No two things unite tailgaters more than fine food and delicious drinks. And that’s especially true for Mountaineer fans. The team colors you’re sporting don’t much matter, unless you happen to stumble into a student tailgate. We all share a deep desire to socialize and impress guests with a heavenly meal and mouthwatering drinks. In this section, I’ll be sharing some of those fabulous food and drink recipes, as well as recommendations for some wild and wonderful watering holes and restaurants in Morgantown. I hope you enjoy! 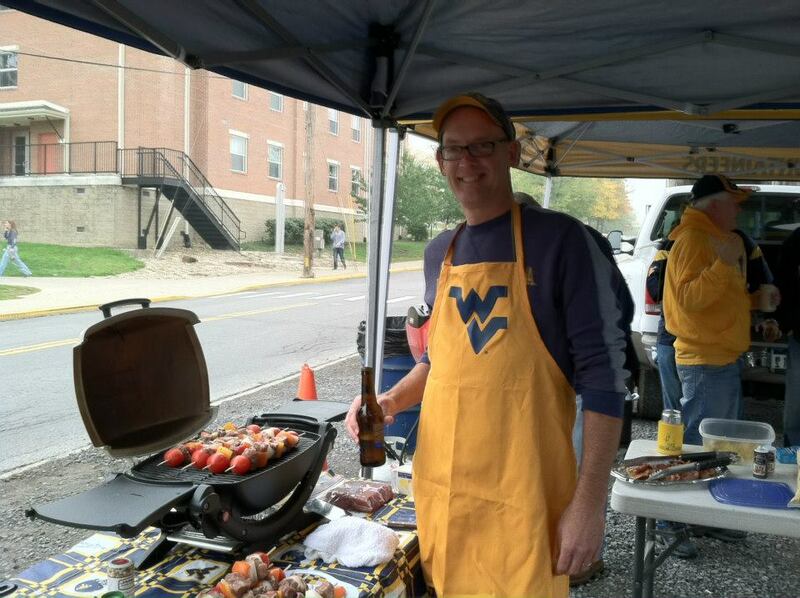 If you have a special Morgantown hangout or eatery, feel free to share with me at wvutailgating@gmail.com. I guess you could say my roots in West Virginia run deep and true, and with it, an everlasting compassion for the people who walk these roads. I grew up in a very rural place in West Virginia, and when I moved to Morgantown to go to college, it opened up a whole new world for me. So while I moved away after college, my husband and I faithfully drive the 176 miles from our home in Stow, Ohio, to Morgantown every home game weekend. And aside from the friendships and fellowship we treasure, here are my 10 top reasons why. What can I say about Mario's Fishbowl? In a word: Fantastic! I mean, what can you say about a friendly "hole-in-the-wall" that's been around for decades and still is the place to go every weekend, especially during football season. Andrea said it was special and she was right. But she left something out. It was "Magical Mario's" that night.